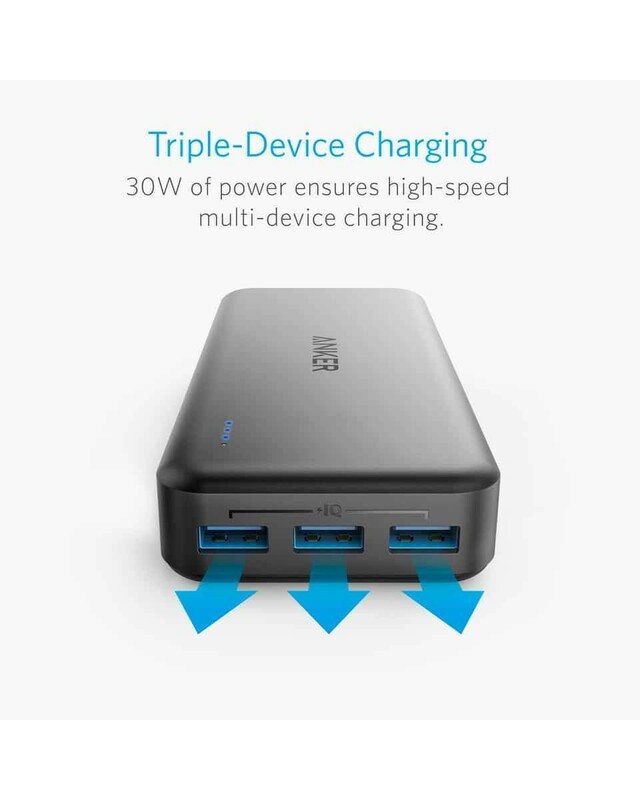 3 USB ports with patented PowerIQ technology deliver simutaneous charging for 3 device at full 30W speed. 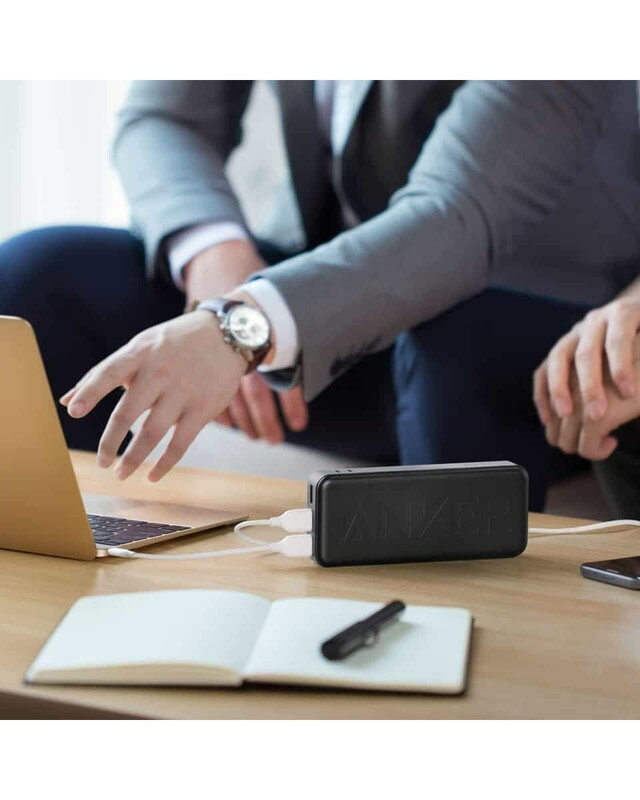 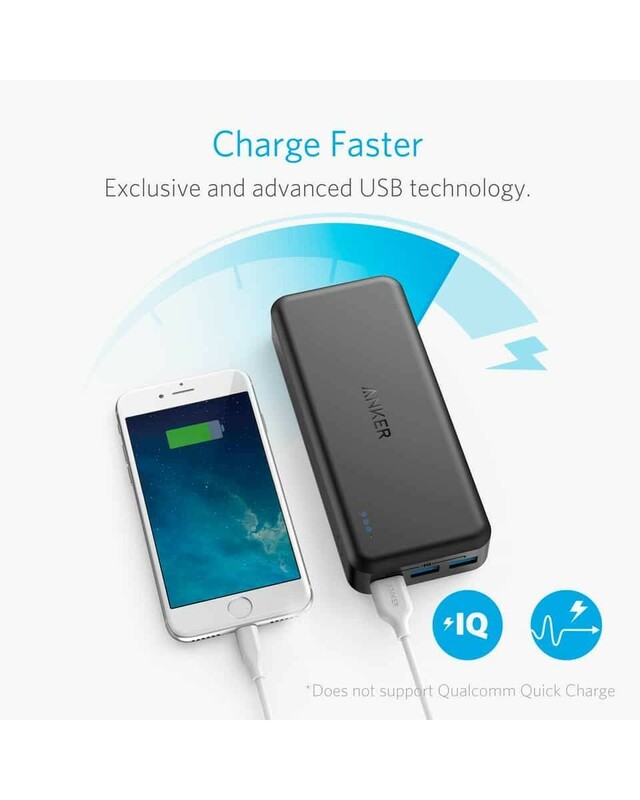 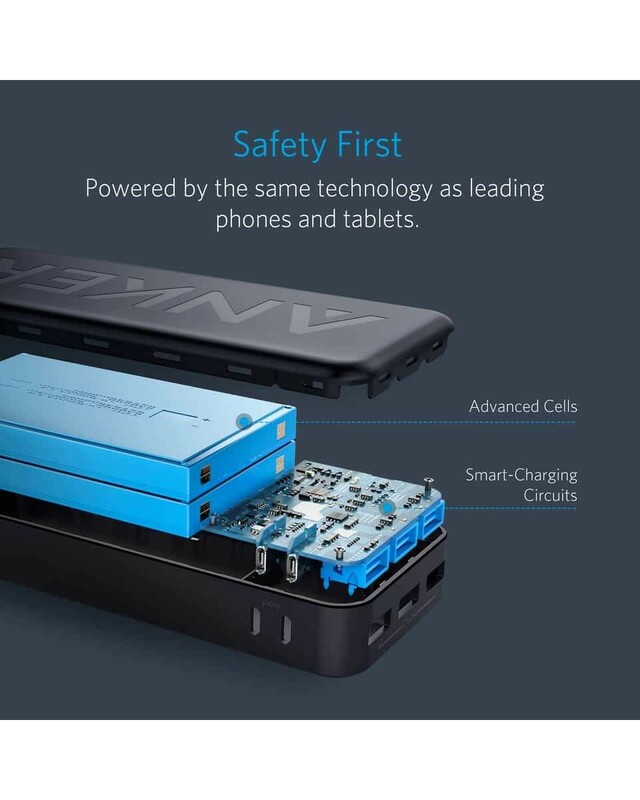 Anker's MultiProtect technology combines surge protection, short circuit prevention and other advanced safety features to keep you and your devices safe. 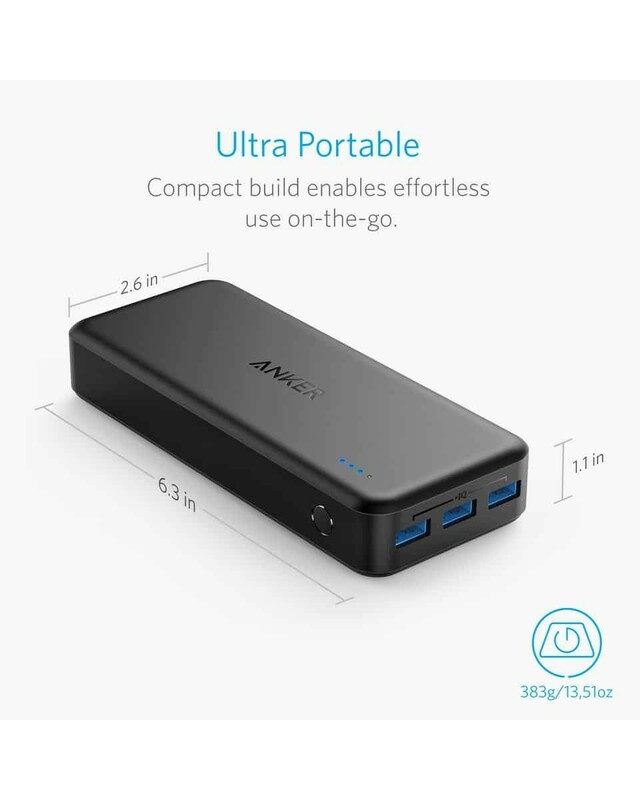 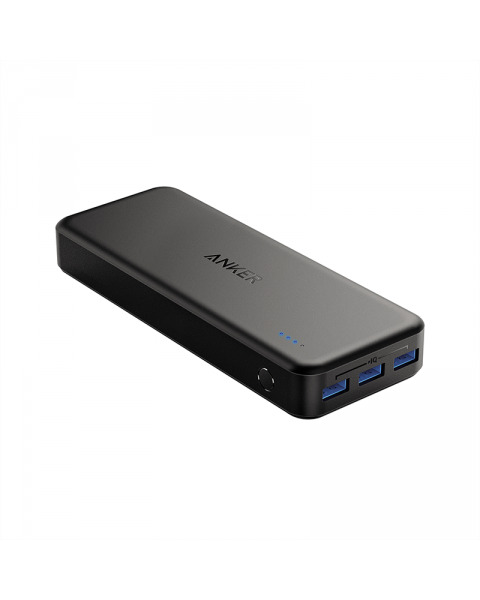 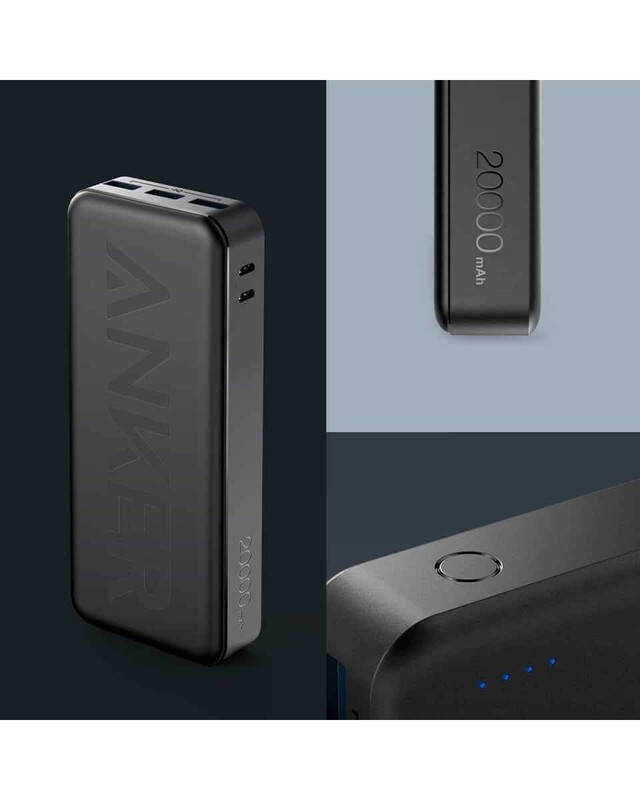 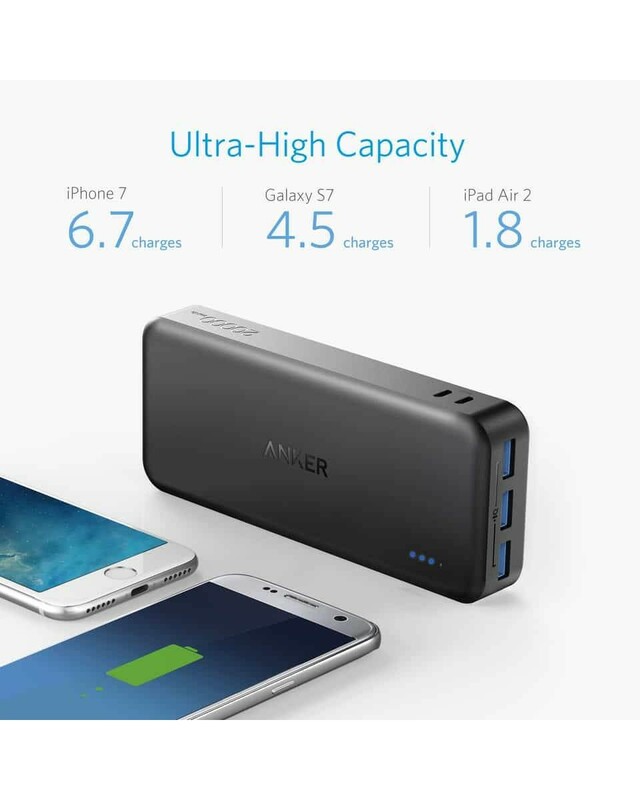 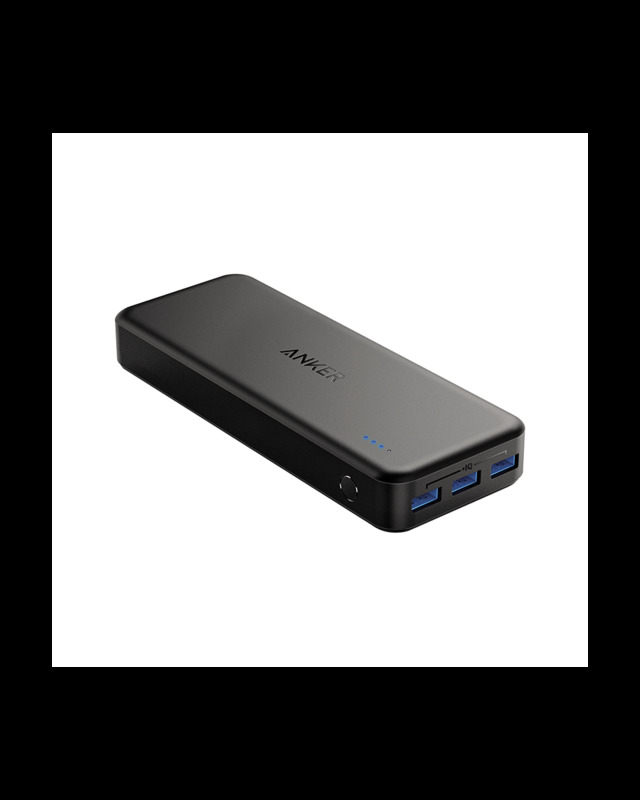 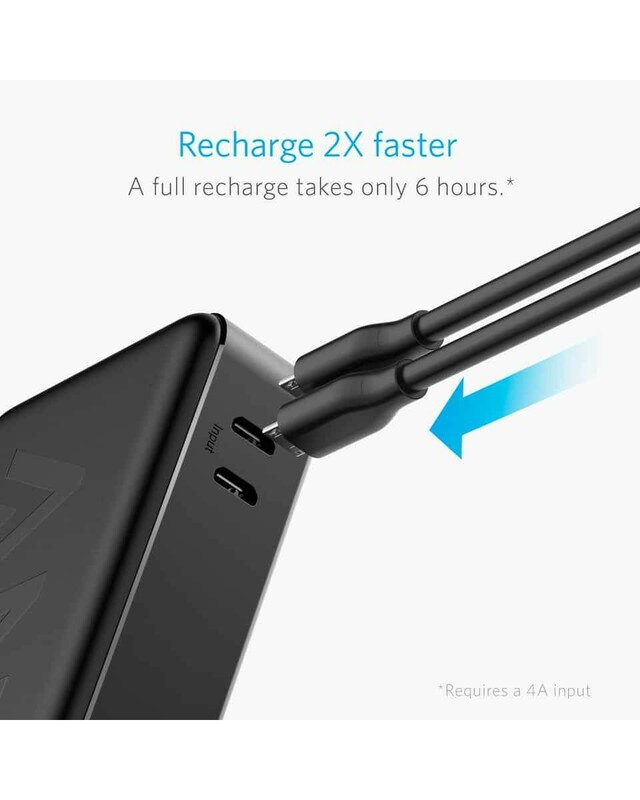 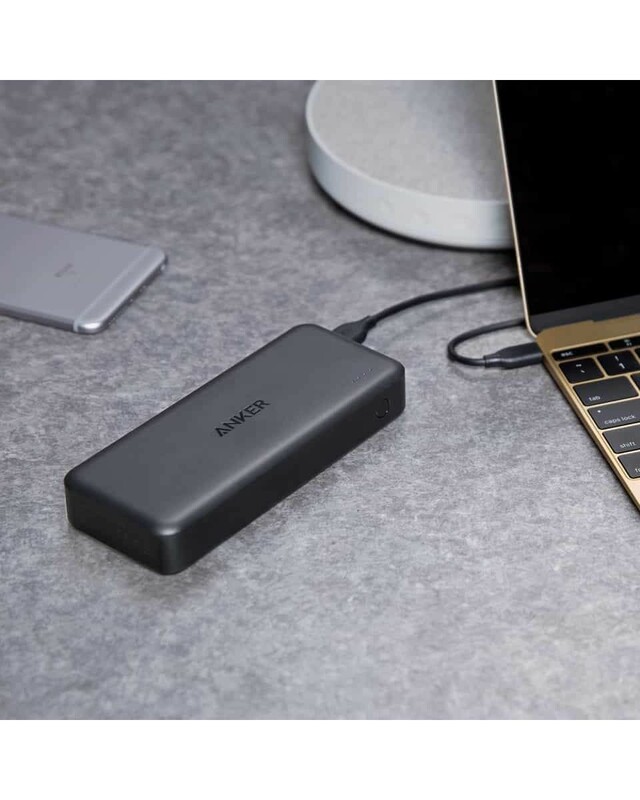 Enormous 20,000mAh capacity provides up to 7 phone charges to deliver up to a week of power away from the wall.